What makes a shower stand out? You might not notice it, but the perfect shower head can help your shower stand out from rest of the bathroom. Why? Because people have a tendency to look at where the water is coming from – and your shower can make their eyes draw them in! We have the collection of bathroom shower heads for you. 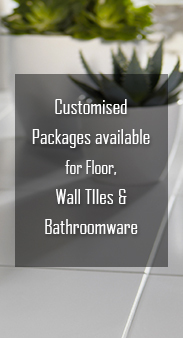 Not only are they of the highest quality, designed to last for years, but they are also stylish to fit into any bathroom decor and atmosphere you want to create. In our collection, we have an array of shower heads that can help with your bathroom creation. Our selection of bathroom shower heads include the likes of double shower head, hand held shower heads, high pressure shower heads and large shower heads. We are sure that with our collection you can find the best shower head for your bathroom. We can help you throughout the entire process to ensure that you get what you want. 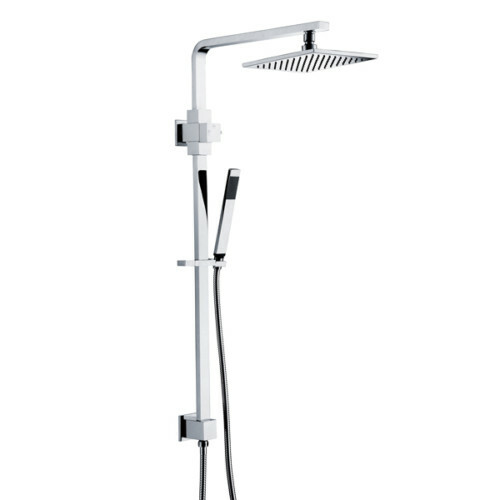 Check out our bathroom shower heads below and come visit us at our showroom if you want!